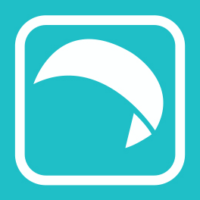 Kiteboarding & Windsurfing. 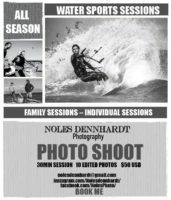 Lessons, gear and more. 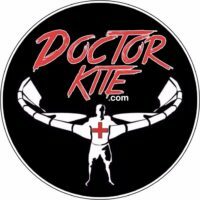 I can repair any damaged kite, no matter what happened to it. 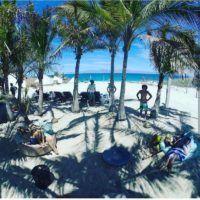 We are the most experienced, professional and friendly family of kiteboarders with 2 amazing locations. 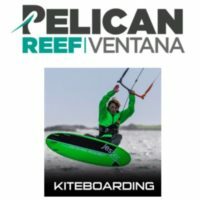 We make hundreds of new kiteboarders every year. 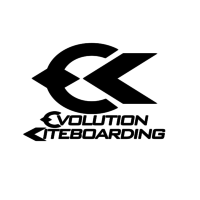 Evolution Kiteboarding is your best choice for kiteboarding lessons in La Ventana, Baja, Mexico. IKO certified, safe and fun guaranteed! 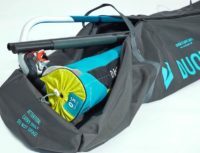 WeLIV2KITE > Ready to have fun and get kiting? > come join us! We make real riders. 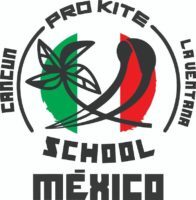 The kiteboarding school for people who want to make kiteboarding a lifestyle. 30 minute photoshoots! 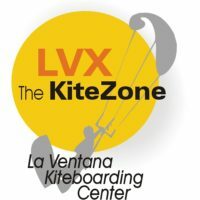 High quality photos of you kiting in La Ventana. 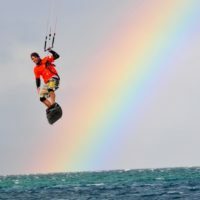 If you are serious to lear kiteboarding we will help you to reach your goals! We are a school in which we teach in a safe and fun way with the safety standards and IKO instructors that will teach you this beautiful sport that we like and are passionate about. 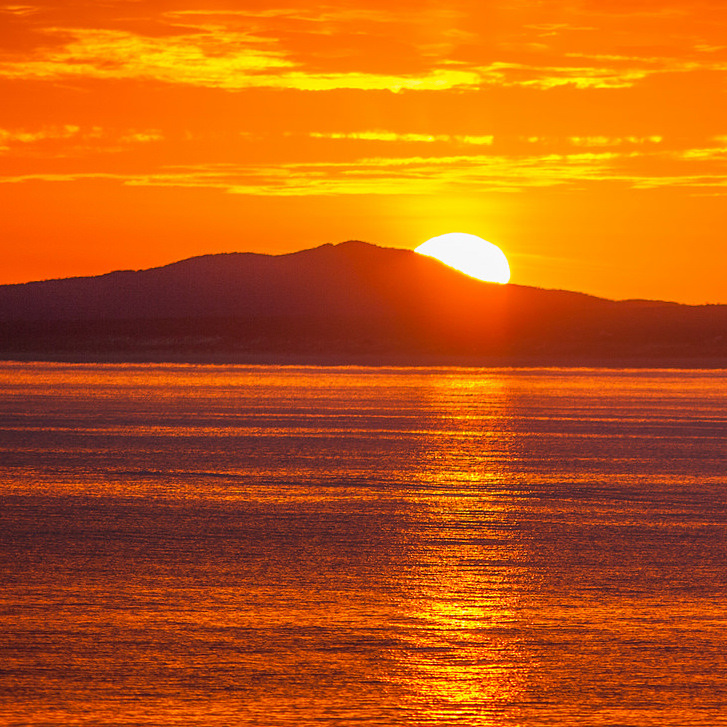 We have ozone and core quality equipment: radios, jet-ski and quads. We from the Pacific North West, where the waterways and kiteboarding spots are abundant.